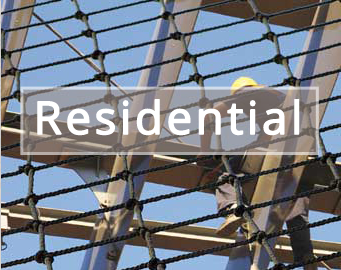 Sitenets Ltd specialise in safety nets and provide residential, commercial building fall protection and leisure netting solutions New Zealand wide. Additionally we offer obligation free quotes and installation services nationally. 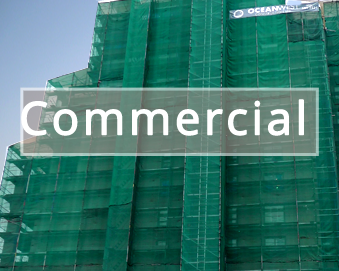 Our services areas include Auckland, Taupo and Christchurch as well as all Northland areas. Requirement dependent, our assessors will provide you with the right solution, meeting your requirements and budget. Whether a large commercial installation such as multi story buildings or a single level home, Sitenets Ltd have the right fall prevention net for the job. 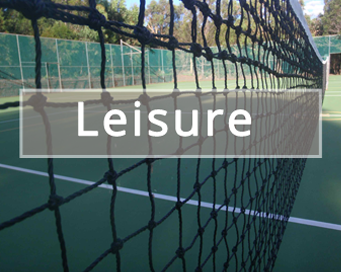 We also specialise in a wide range of nets for sporting requirements including goal nets and tennis nets. Our nets are known nationwide for their quality, strength and reliability. 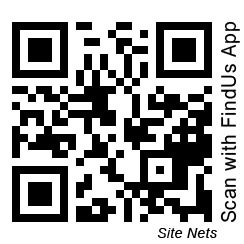 Our nets meet all required NZ safety standards. Please view our comprehensive installation range and give us call on 0800 378 921 if you can’t find what you’re looking for. Please fill out the following information as accurately as possible so that we can provide you with an estimated cost for your safety net requirement.